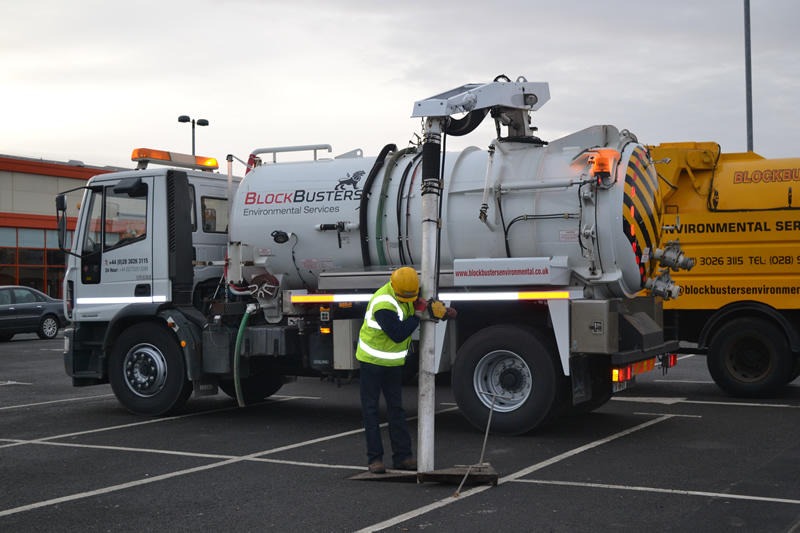 Blockbusters Environmental offer gully emptying for developers, local councils and commercial customers all across Northern Ireland, Ireland and the U.K. We understand that in order to function properly, street gullies must be cleaned and emptied regularly. This ensures that heavy rain and excess water can be cleared quickly to avoid the risk of flooding and damage to local roads. Our highly experienced teams attend to gullies regularly and will carry out an initial inspection to highlight any dislodged items e.g leaves or debris. 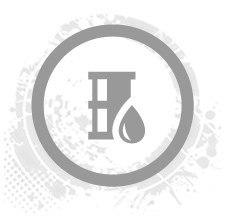 Once these items are removed, we will use modern cleaning equipment to clear all residue from the gully such as dirt, silt or muck. For each and every gully emptying project, we carry out a final inspection and test the gully with water to make sure it is working correctly before we leave site. We offer regular maintenance programmes for all gullies across Northern Ireland, Ireland and the UK. 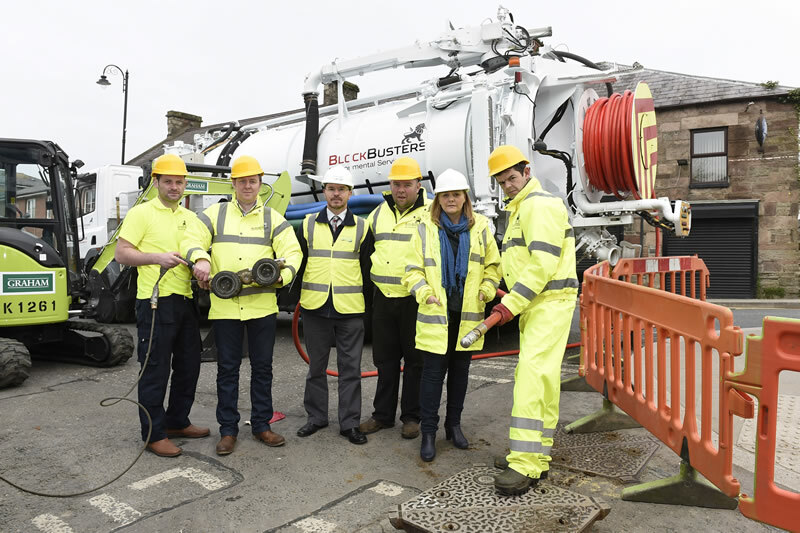 We also recommend more advanced gully emptying and maintenance programs at flood risk sites, whereby we will attend more than once a year to ensure the gully is operating sufficiently. Contact us today to find out more about our gully emptying services.